The ADE Essentials 2017 Compilation from 418Music moves up several Beatport Charts with Random In The Dark [ZIA – Damien Hall Remix]. 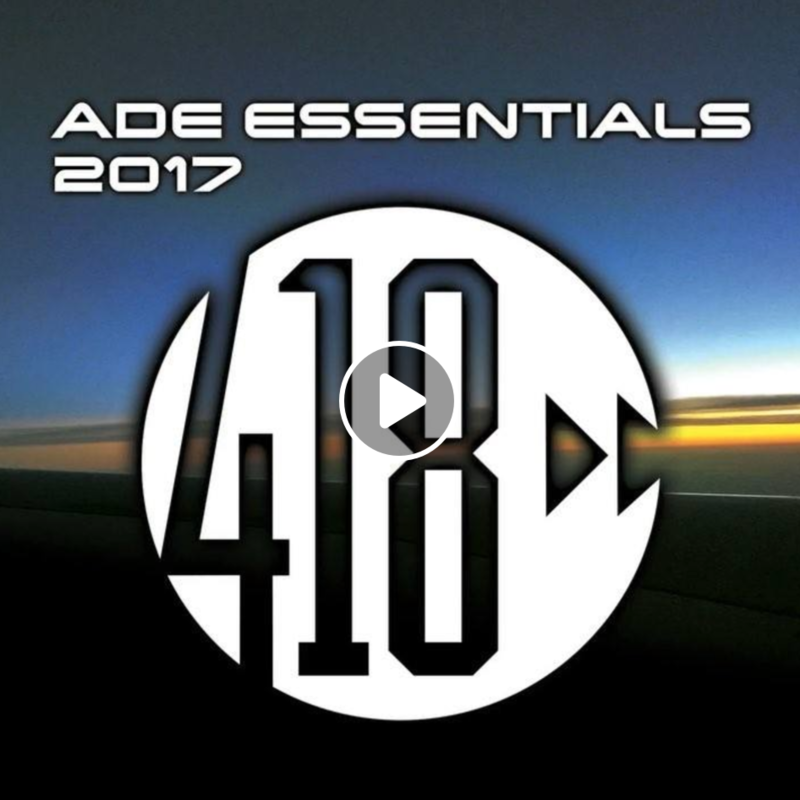 The ADE Essentials 2017 featuring music by Stonebridge, RON REESER, GhostDragon, Michael Lanza, Jaki Nelson, Paige, Sted-E & Hybrid Heights Official, Leote “Lee” Taylor, Bojan, Atilla Cetin, Nicky Louwers, Malea, Oliver Twizt, Greg Gatsby, Justin Mercurio, Nathan C, Scotty Boy, Lizzie Curious, DJ Louis Lennon, ZIA, Damien Hall, Harlow Harvey, Tommy Mc, Seri, Division 4, NoOne, Watchmen, Marisa Urbano, Angelica JONI Music, Dark Intensity, Bigtime3 SpikedGrin, Dragos, Sara Prochilo, Gambafreaks, Sergio MatinaGabry Sangineto, Kilø Shühaibar Gino Caporale, Griffon, Yuneer Gainz and Stephy May. Check out a preview of Rock The Om Artist ZIA’s new release, ‘Random In The Dark’ [Damien Hall Remix], heading to ADE (Amsterdam Dance Event), included on the 418Music ADE Essentials 2017, releasing at Beatport, October 18! 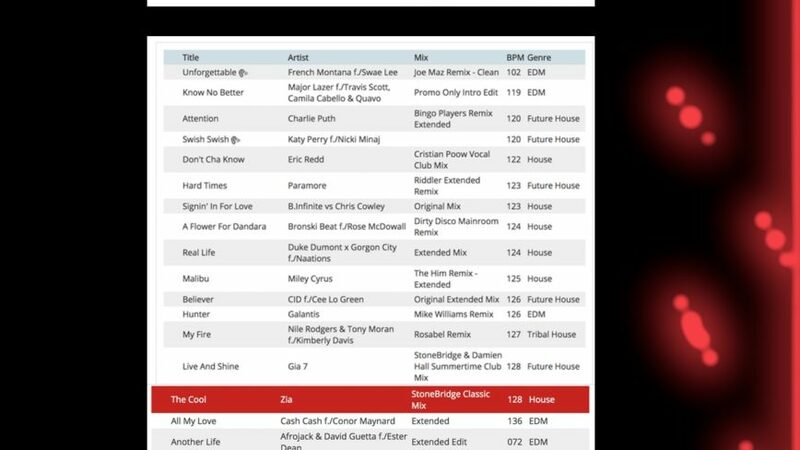 ADE Essentials 2017 Compilation consists of music and remixes by StoneBridge, Mr. Mig, Scotty BOy, Lizzie Curious, Paige, Sted-E & Hybrid Heights Offical, SERI, Atilla Cetin, Nicky Louwers, Marisa Urbano, ZIA, Damien Hall, Tommy MC, Harlow HarveyBigtime3, Malea, Division 4, Kilo Shuhaibar, Jacki Nelson, Angelica JONI, Greg Gatsby ft J Allen, Axel Hall, Sara Prochilo, Watchmen, Louis Lennon, Gino Caporale, No One, Gambafreaks Vs Sergio Matina, Gabry Sangineto, Griffin and more. The Amsterdam Dance Event (ADE) is a five-day electronic music conference and festival held annually in mid-October. ADE consists of a conference (day), festival (night) and playground (day & night) program. Which basically means that the city of Amsterdam is all about electronic music for five day and nights, with events in around 160 locations. 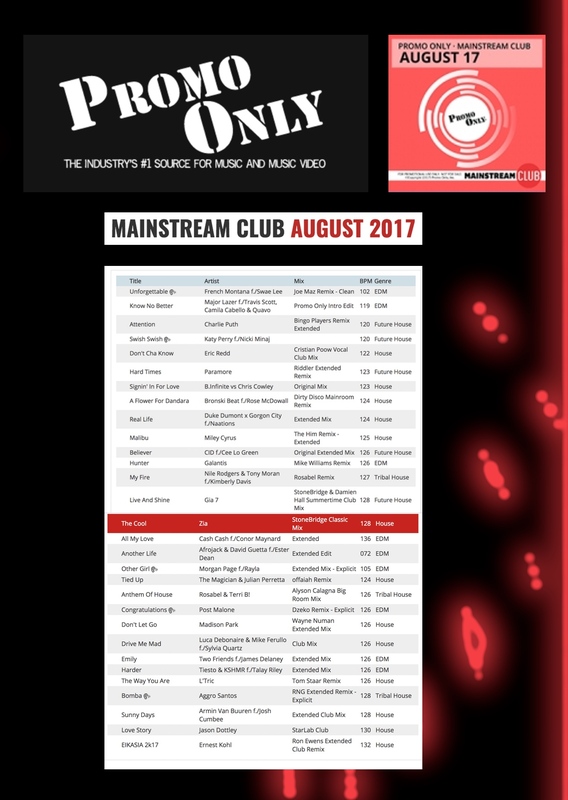 The Cool [StoneBridge Classic Mix – House] released on Mainstream Club Promo Only 2017 August Issue with Armin Van Buuren, David Guetta, & Katy Perry f./Nicki Minaj. 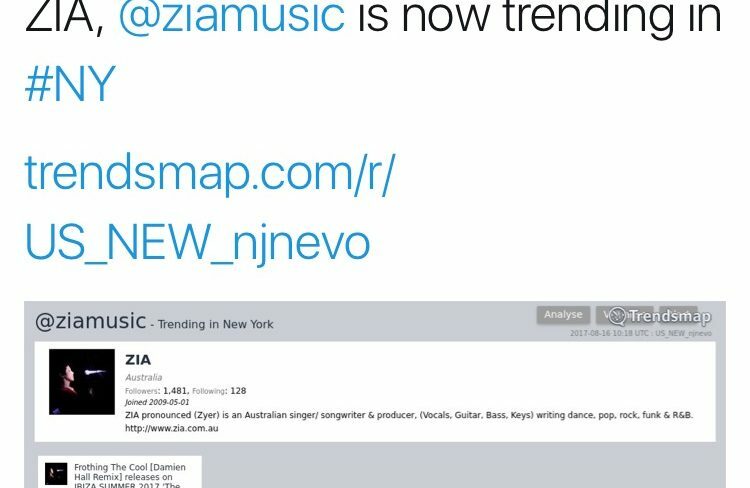 As the USA’s largest provider of promotional content for 24 years, Promo Only offers DJs, radio stations and entertainment venues unprecedented access to the hottest new releases. 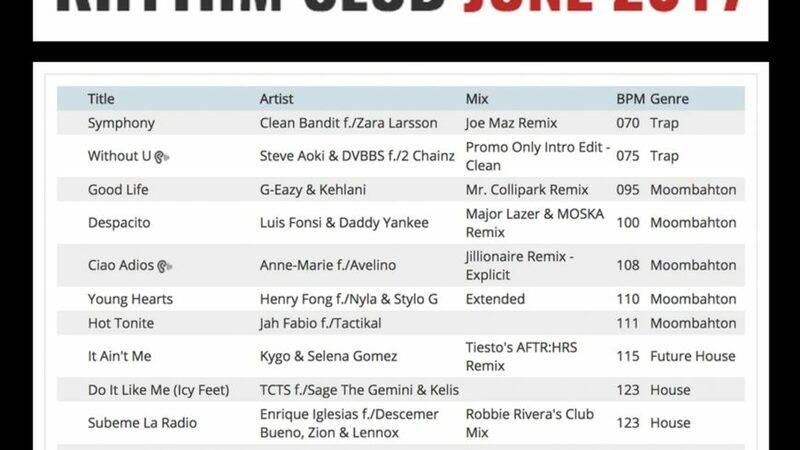 The EVO-K Remix (Electro House) released on Rhythm Club Promo Only 2017 June Issue with Afrojack, Tiesto and Major Lazer. 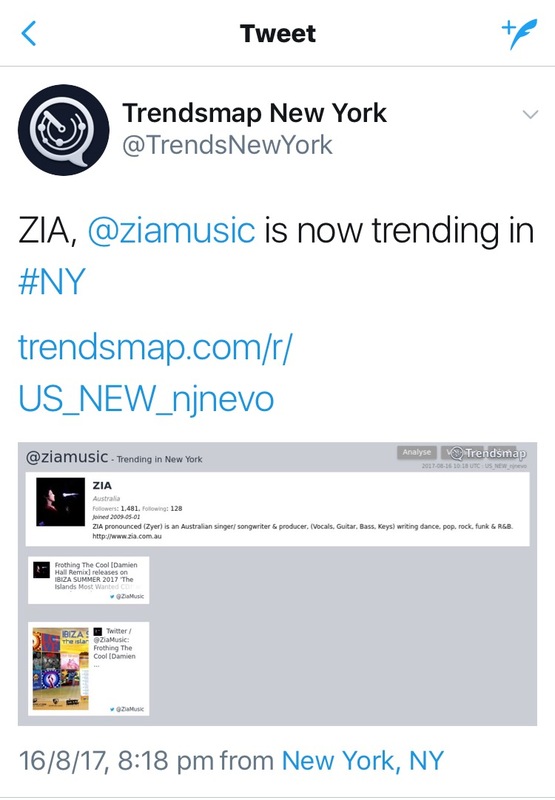 The Cool [Damien Hall Remix] trending on Twitter in New York w/ @ZiaMusic for the release on IBIZA SUMMER 2017 ‘The Islands Most Wanted CD!’ w/ Atticus Indepandance, Rich Communications, Dirty Harry Records, Stoney Boy Towers, & AREA 51! 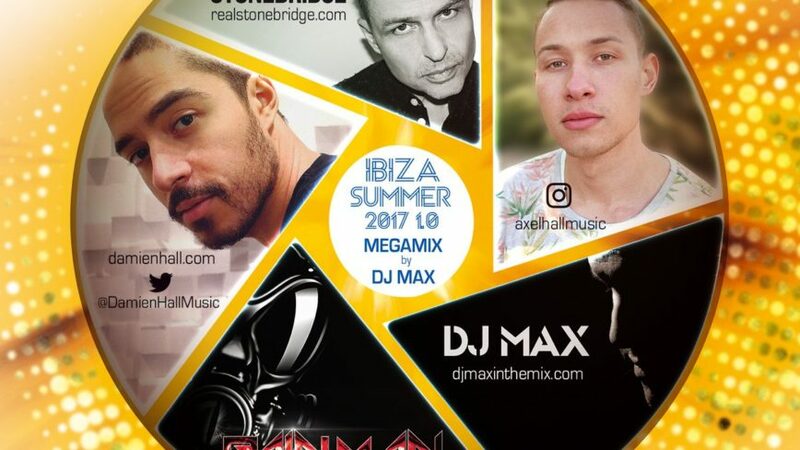 Rock The Om is stoked to have The Cool [Damien Hall Remix] distributed on IBIZA SUMMER 2017 ‘The Islands Most Wanted CD!’ – through Atticus Indepandance, affiliated with AREA 51, Rich Communications, Stoney Boy Music and Dirty Harry Records, alongside Artists – Rain Man – #1 MTV.com USA Artist, Grammy Nominated Producer StoneBridge, & Reality Television Star, Television Actor, Rapper, Actor, Film Actor – Snoop Dogg! Ft. tracks by Snoop Dog, StoneBridge ft Seri, Rain Man 雨男 [T.A.A.K.A.S. 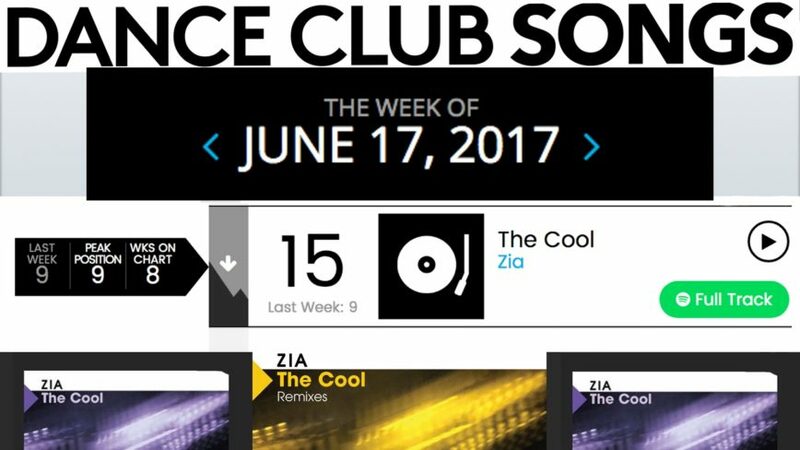 ], Zachary Zamarripa ft Somni, Gino Caporale,GERO, ZIA [Damien Hall Remix] and more. 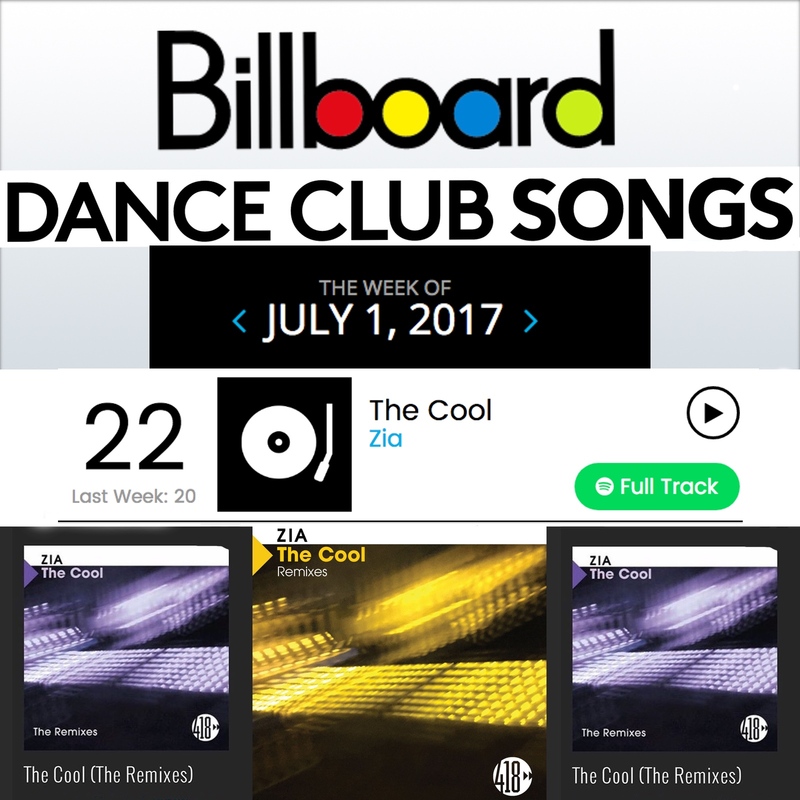 The Cool hits #22 this week on Billboard Dance Club Charts. 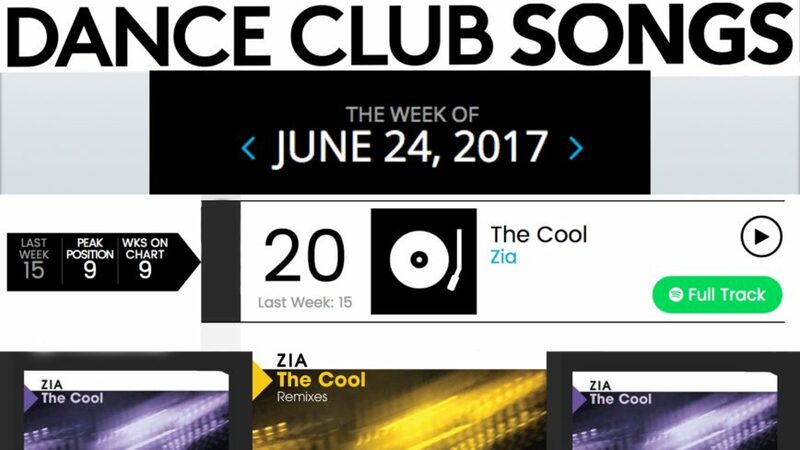 10 weeks in the charts, and #9 two weeks in a row! 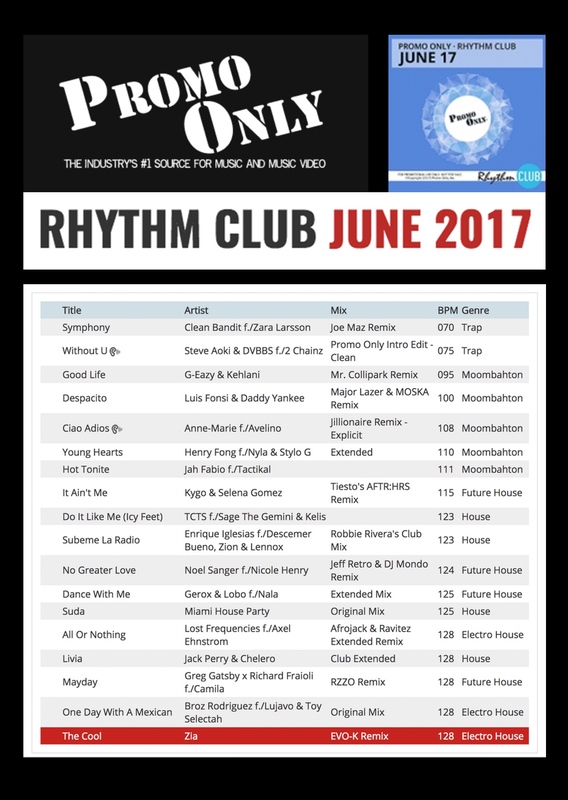 Shout out to 418Music USA, their team, and producer remixers Grammy Nominated Producer StoneBridge, Sweden’s Damien Hall, Multi-Platinum Producer Mr Mig aka H3dRush, UK based Original Radio Edit Producer Geoffrey Ahn, Indonesia’s Electro Producer SKUNXX, Italy’s top female DJ/Producer EVO-K, and 2017 Remix Producer of the Year – DJ KUE. 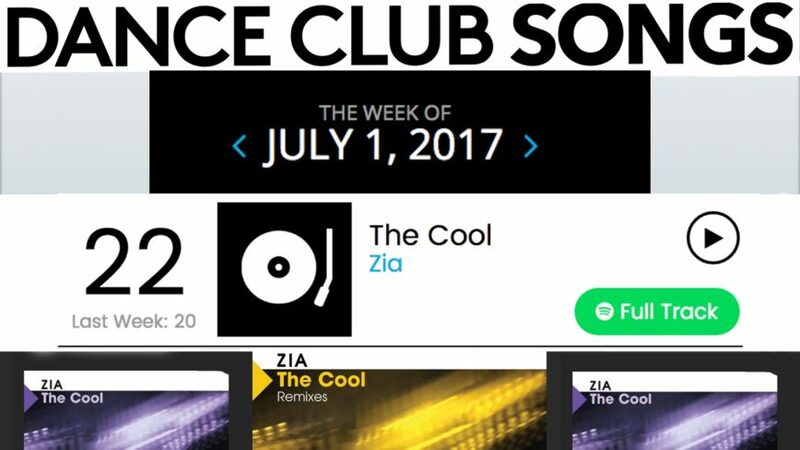 Thank you all DJ’s for spinning The Cool! 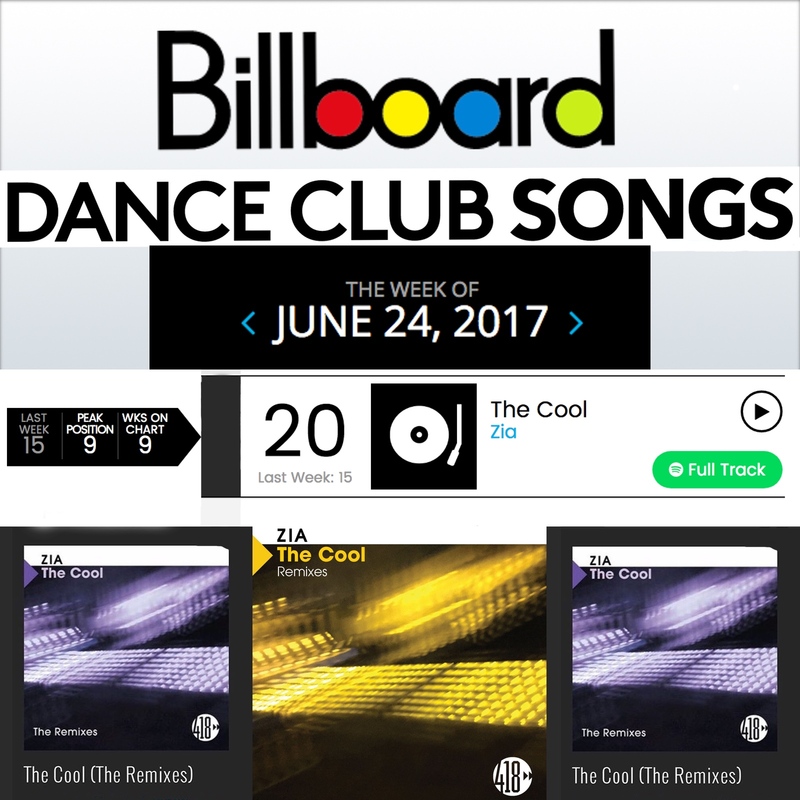 The Cool is Top 20 Billboard Dance Club Charts! 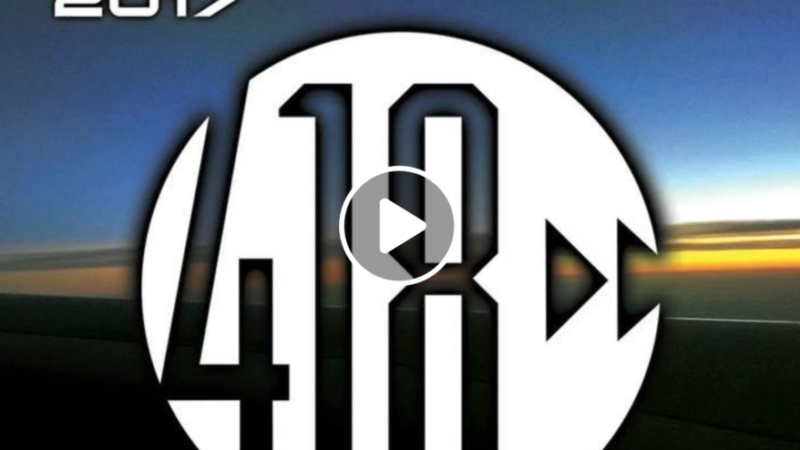 Thanks to 418Music USA record label, their promotions team, and remix producers: StoneBridge, Damien Hall, EVO-K, DJ KUE, SKUNXX, Mr Mig aka H3Drush and G.A. 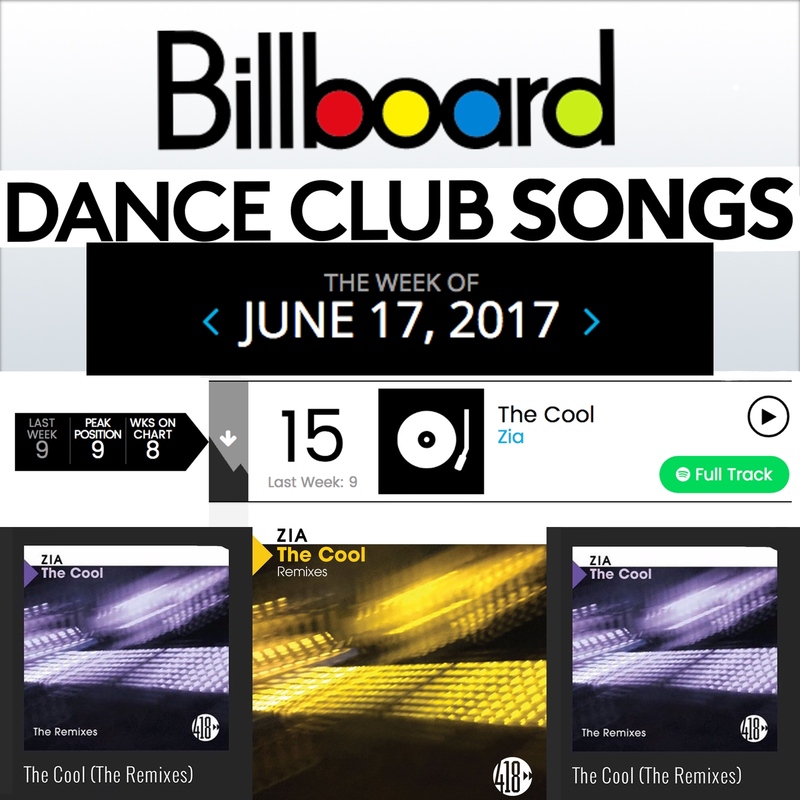 8 weeks in the Billboard Dance Club Charts, and The Cool is #15, in the Top 20! With Rock The Om partners / producers G.A. 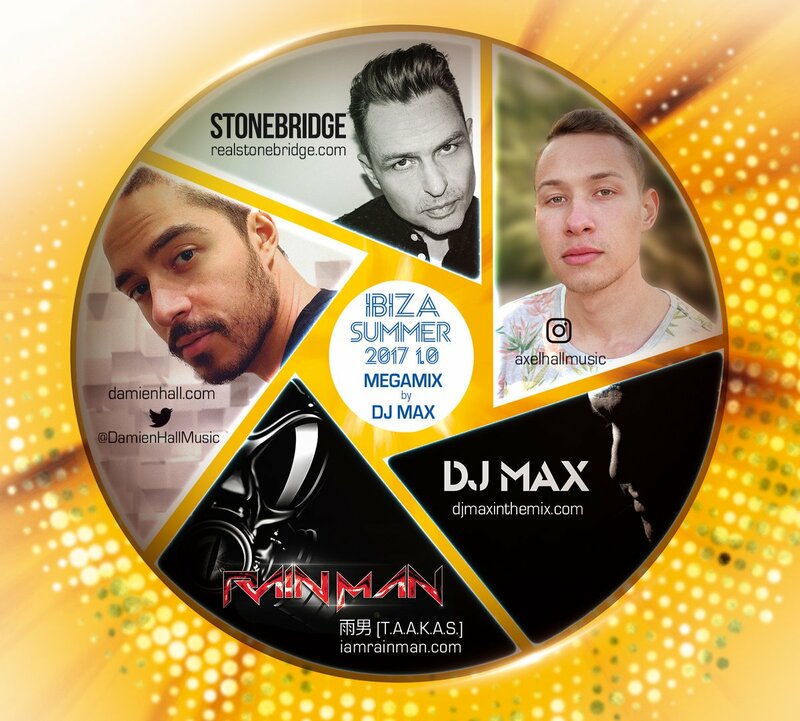 (UK) and SKUNXX (Indonesia) and USA record label 418Music remixes by Grammy Nominated StoneBridge (Sweden), Damien Hall (Sweden), 2017 Producer / Remixer of the Year DJ KUE (USA), Italy’s Top female DJ / Producer EVO-K (Italy), and Multi-platinum Producer Mr Mig aka H3dRush (USA).